Hey, have you seen these? 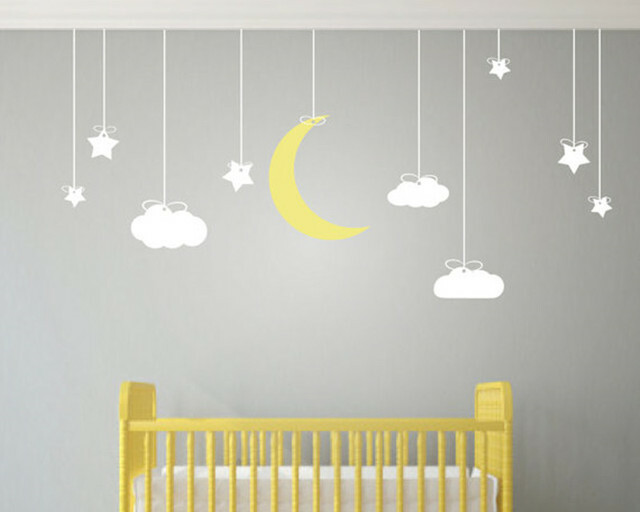 Kids Wall Stickers Australia offer a wide range of kids wall stickers, wallpapers and wall prints for your nursery. Created by a mum for mums, at Kids Wall Stickers Australia, we try to distribute a variety of kids wall stickers to suit for every taste. 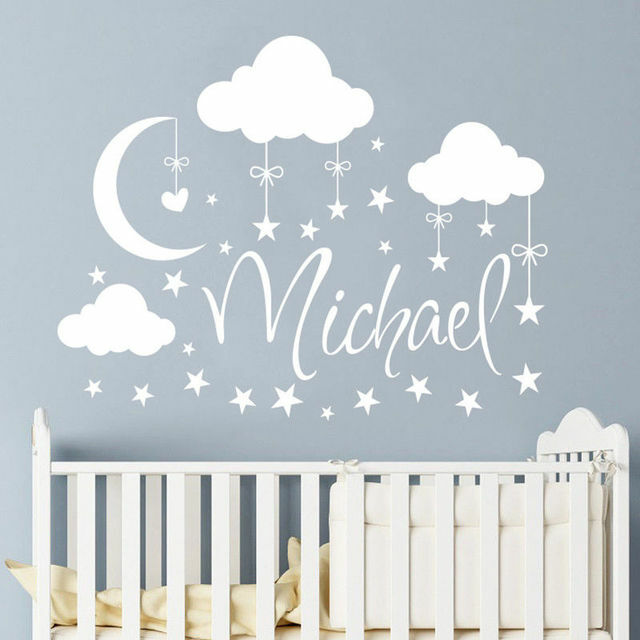 The wall stickers and prints are the easiest and the most affordable way to add some fun to your baby's room and create an awesome and stimulating environment for your little one. Bright and vivid colors for your nursery? 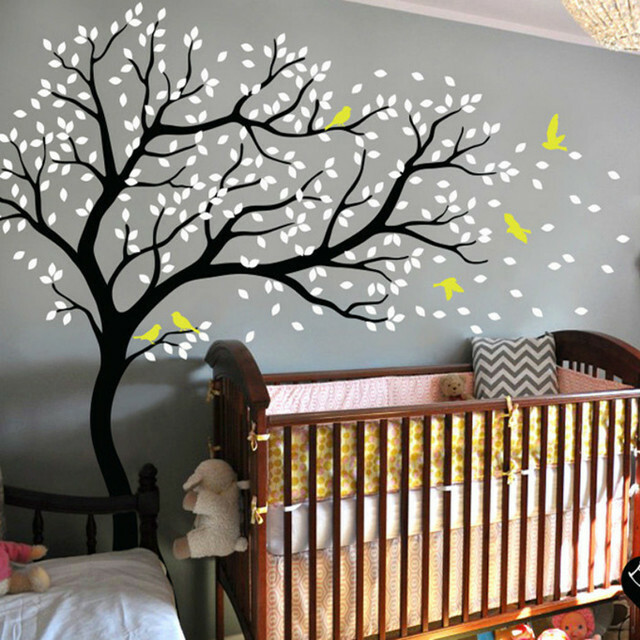 How to decorate your nursery.